A CLARE Champion journalist hopes her award-winning article on a farm tragedy will help to increase public awareness of workplace risks and reduce further loss of life. 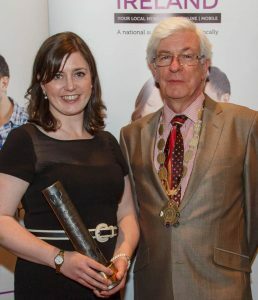 Nicola Corless scooped a Local Ireland Media Award for writing the best Feature Story of the Year at a presentation ceremony in Tullamore last week. Her story, titled When all changes in an instant, was widely praised for its sensitive telling of how a family coped with the death of a husband and father. “There have been five farming-related fatalities this year to date and we aren’t even into the busiest time yet. I hope the award will mean that more people read the article and carefully consider whether or not the time saved by taking a risk is worth what could ultimately be lost. “I am glad to see voluntary organisations, like Embrace FARM, providing some support to farm families who have lost a loved one or been injured in a farming accident, although I would certainly prefer if they had less work to do in this regard. “The group recently founded a branch in the Mid-West and I’d strongly recommend that anyone affected by a farm accident get in touch with them and perhaps even get involved with the organisation,” she said. 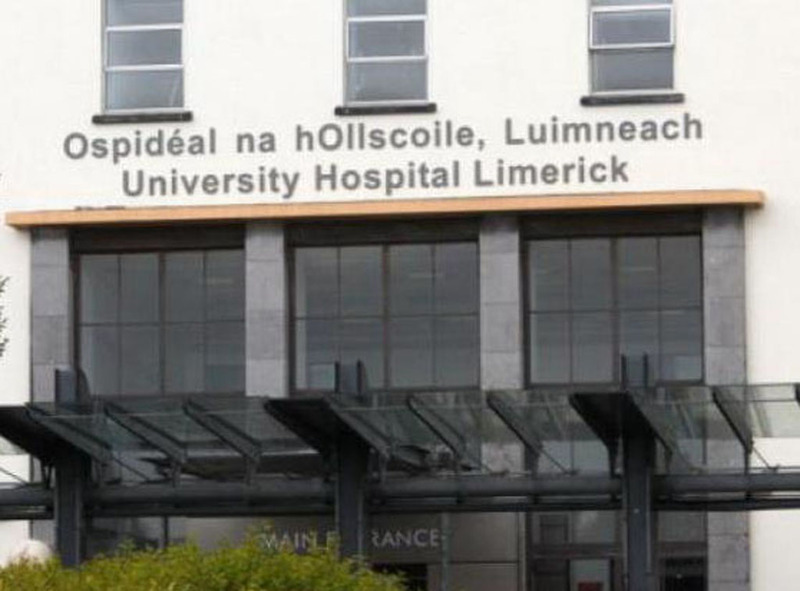 Nicola’s feature, which was published in The Clare Champion last summer, was an interview with Ogonnelloe-based Eugene Hogan about the death of his 45-year-old brother, Dermot, in a farm accident in Coolderry, County Offaly in July 2014. Dermot was very well known in GAA circles, as he was the Offaly U-21 manager at the time and was also a prominent figure in Coolderry GAA Club. Nicola praised the shortlisted entries for the Feature Story of the Year category, saying the final five included “excellent work by highly-respected journalists from around the country. The quality and calibre of the judging panel was very impressive too and Professor John Horgan, especially, is someone I have infinite respect for, so it was a real honour to be selected as the winner. “It is great to get such a prestigious award, not just for me but for The Clare Champion and for the Hogan family. 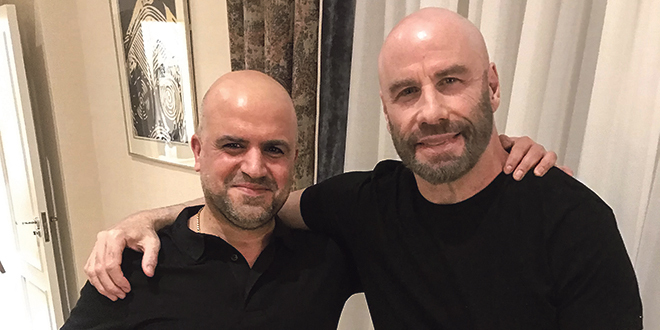 It was a privilege to interview Eugene. It was a very emotional interview but he was painfully honest about Dermot’s accident and the impact that has had on his life and the lives of the rest of the family. That honesty is what made the article, in my opinion,” Nicola continued. “Eugene’s story is one of a tragedy that many experience but few can express so articulately. It is a credit to him and the Hogan family that he was able to speak so eloquently about Dermot’s life and death,” she added. Nicola informed Eugene that the article was shortlisted for the award and contacted him afterwards to tell him it had won. “He was delighted, not least because the awards were held in Tullamore, the heart of a county so important to Dermot and his story,” said Nicola, a native of Kiltimagh, County Mayo, who joined The Clare Champion in 2007. 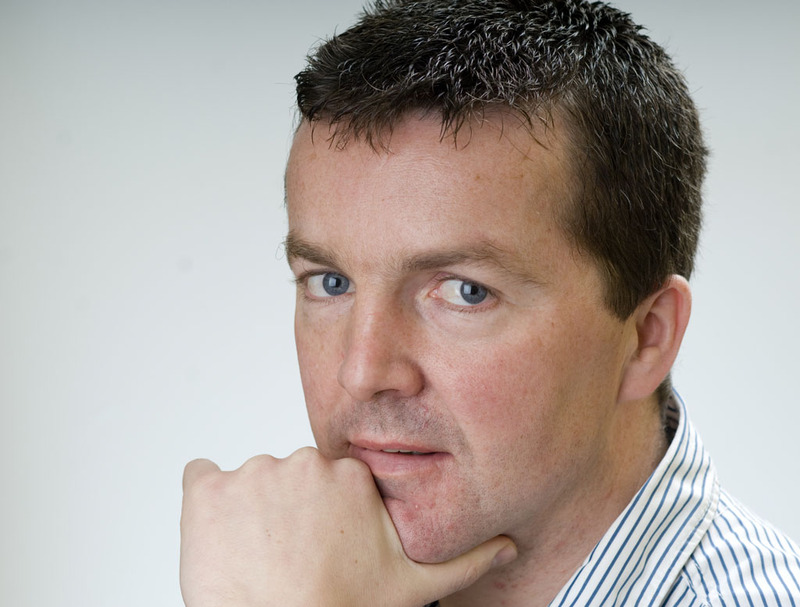 Clare Champion journalist Peter O’Connell made the shortlist in the Sports Story of the Year category for his interview with Davy Fitzgerald. His article, titled Davy confident Clare can turn it around, covered their first meeting since they clashed in a tunnel in Cusack Park in 2014. 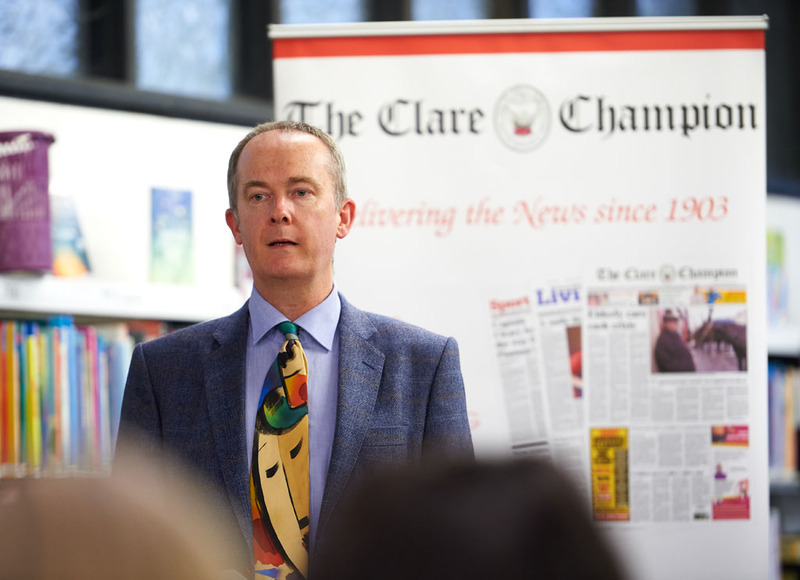 Clare Champion managing director John Galvin expressed delight at the fact that two members of the newsroom featured prominently in the inaugural Local Ireland Media Awards. “It’s a great personal achievement for Nicola to win, while to be among a few shortlisted entries is also something special for Peter,” John Galvin said. Clare Champion editor Austin Hobbs said, “Nicola well deserves her award for writing a powerful story describing the family’s reaction to Dermot’s death, as well as celebrating his love of life, his involvement in the community, his passion for hurling and his role with Offaly GAA. “While a top-class news reporter, Nicola has a flair for features,” he added. Austin said, “Peter’s article on Davy Fitzgerald attracted a lot of local and national interest but unfortunately his entry was also in a very keenly-contested category”. 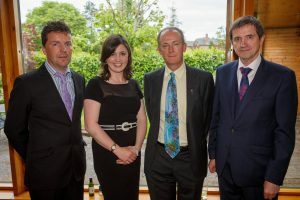 Clare Champion journalists Peter O’Connell and Nicola Corless with Managing Director John Galvin and editor Austin Hobbs at the inaugural Local Ireland Media Awards 2016. On the night, the Sports Story of the Year award went to The Mayo News for their coverage of the controversial management change in the county’s senior football team last year. 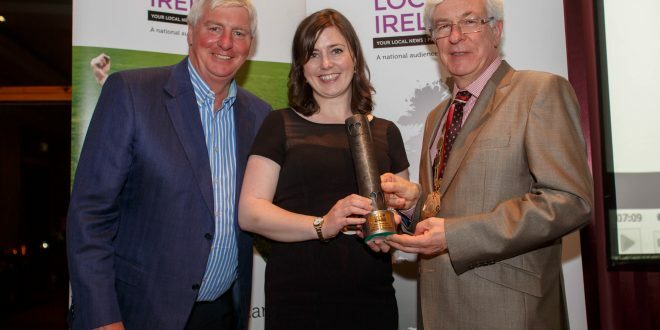 The awards, open to all 44 member titles in the Local Ireland group and their staff, including journalists, photographers and advertising executives, attracted more than 280 entries. 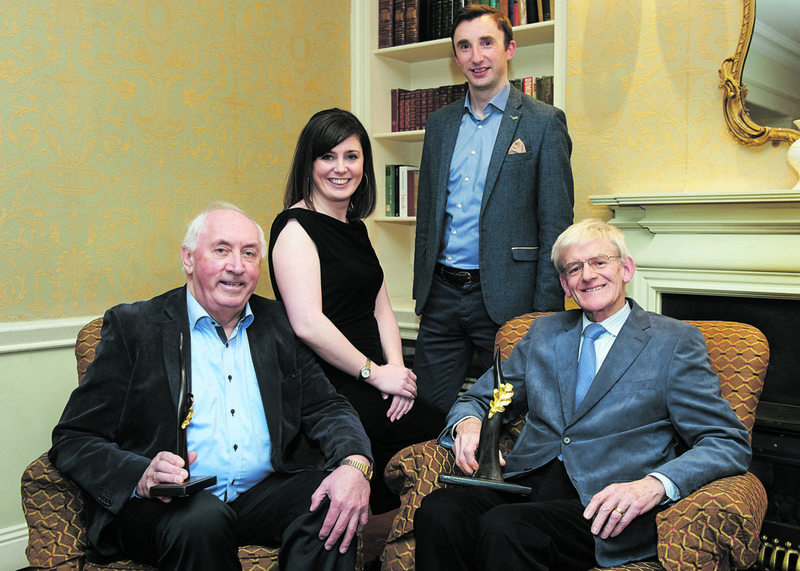 The awards were presented by David Burke, president of Local Ireland and managing editor of The Tuam Herald. The master of ceremonies for the evening was Michael Lyster, RTÉ sports broadcaster. The judging panel comprised Professor John Horgan, former Press Ombudsman (chair); Eugene McGee, former managing editor of Longford Leader and GAA columnist, Irish Independent; Tom Lawlor, photographer, formerly of The Irish Times; Andrew Sinclair, deputy managing director, OMD and Maeve Kneafsey, CEO, Elucidate. Read Nicola Corless’s article here.